Celebrities ranging from the Queen of England to Olympic swimmer Michael Phelps own Range Rover SUVs. Range Rover vehicles are known for their beautiful interiors, power accessories, innovative electronics, powerful engines and classic exteriors. As one of the pioneers in offroad capability, Range Rover SUVs have the capability to go off-road, tow large loads and can accelerate at a really fast rate. Range Rover Evoque convertible recently won the “Industry Pioneer” Award at the 2017 MECOTY Awards. Range Rover vehicles are luxury vehicles with loads of character and the older models were as strong as tanks. 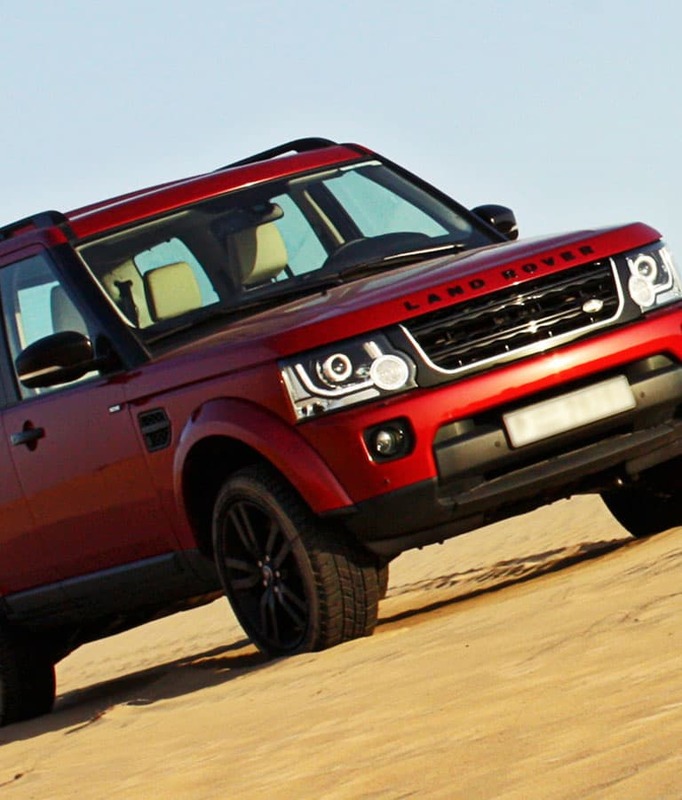 You may be looking for the best range rover service in Dubai after your purchase. All Range Rover vehicles made after the early 1990s have an air suspension which make the ride comfortable and give them class leading ground clearance. This suspension system, however is known to fail after 5 to 10 years. Electrical issues, oil leaks and transmission problems are all quite common in older Range Rover models. 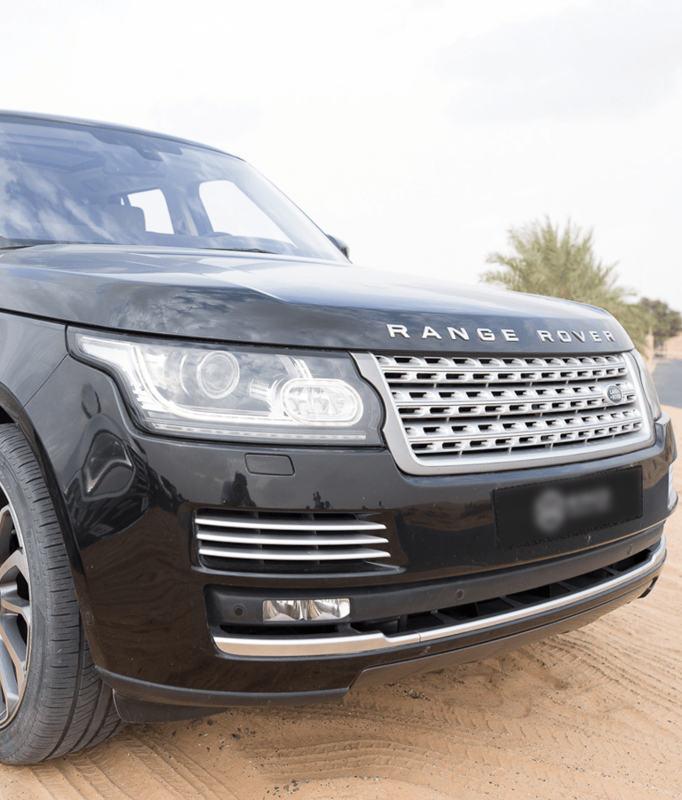 With Range Rover vehicles having a reputation for needing expensive maintenance, repairs and parts you need to have access to excellent Range Rover service in Dubai if you own one. 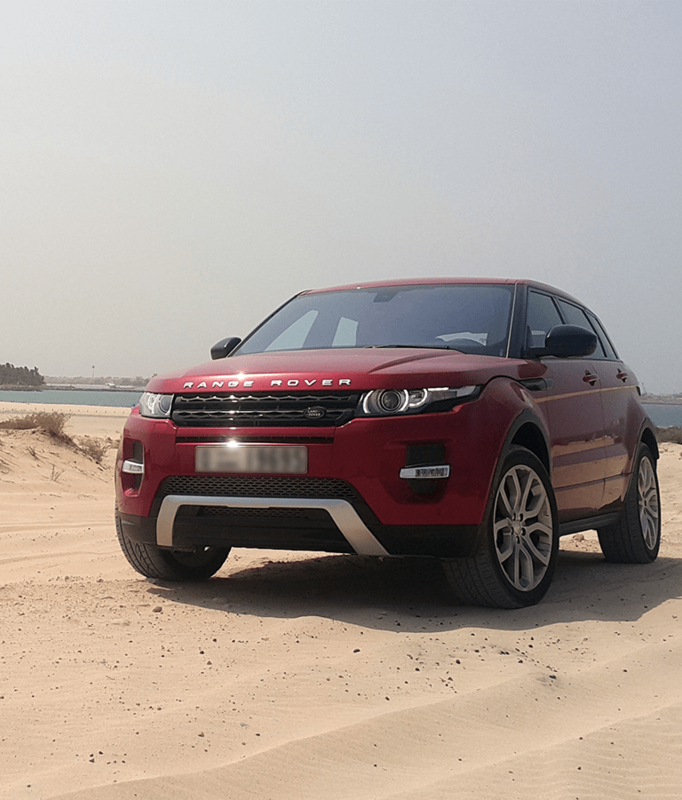 With offroading being a popular pastime in Dubai, Range Rover vehicles can be taken with complete confidence on all kinds of offroad trips. Before going on a long trip, ensure you take the vehicle in for Range Rover service in Dubai at a trusted garage like Orange Auto. 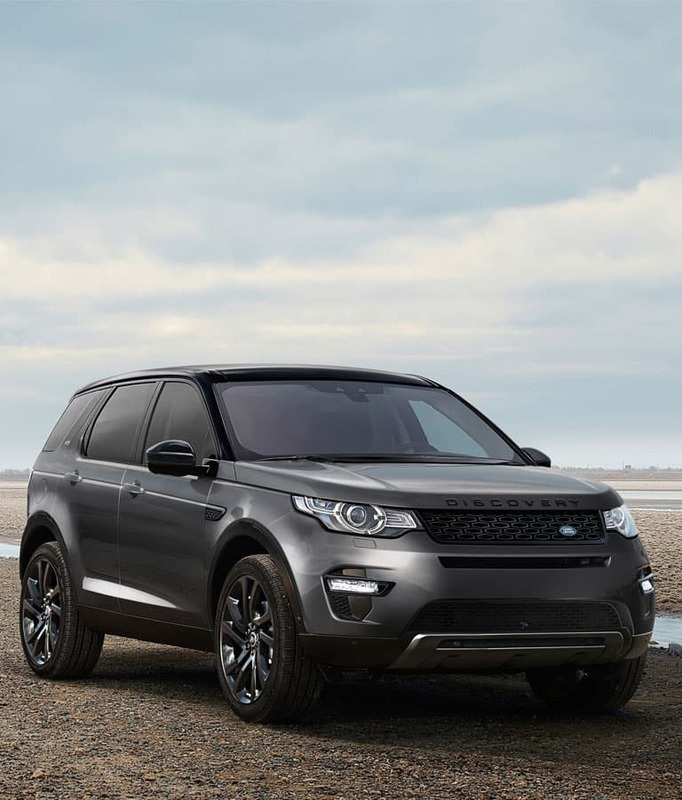 The technicians who deal with the maintenance and repair of your Range Rover should be technically competent and familiar with common maintenance and repair issues that can trouble Range Rover vehicles. 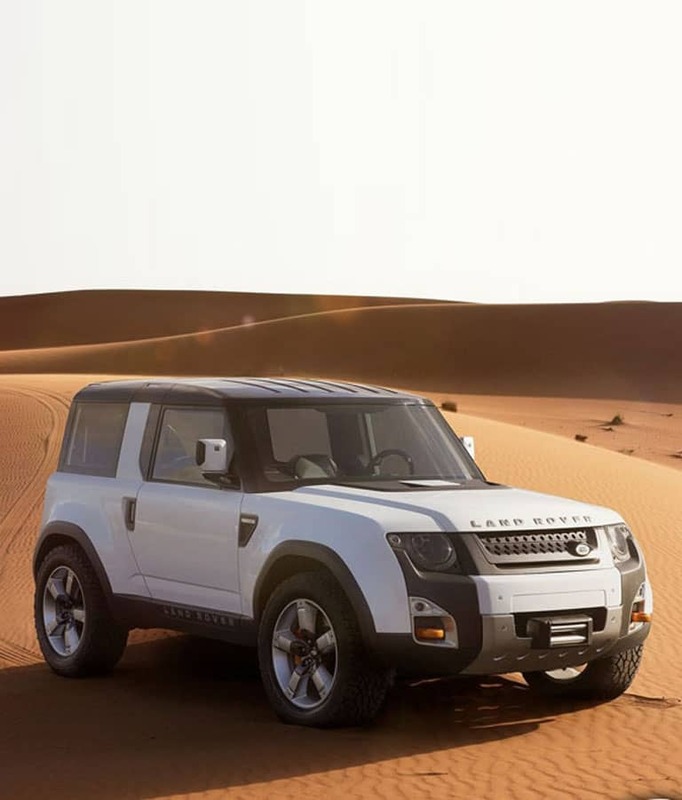 This is why you need to have on board a trusted garage like Orange Auto in Al Quoz which is staffed by technicians who are familiar with all generations of Range Rover from first-generation Range Rovers and P38As to the Range Rover Evoque of and Range Rover Sport of today. As a leading garage that offers a wide range of services including 3M tinting, paint protection, wheel alignment, tyre change services, A/C repair and brake and suspension, take Orange Auto on board as a trusted partner for all maintenance and repair needs for your beloved Range Rover.